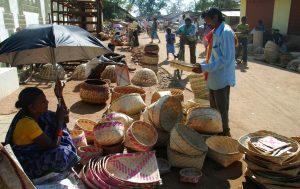 Kalahandi is famous for its unique wood craft which combine the harmony of both folk and classical forms. 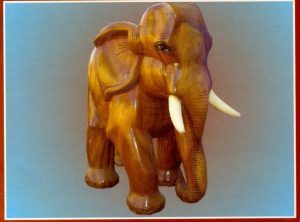 The deft hands of our artisans breathe life into carefully selected pieces of teak wood and transform them into beautiful objected arts. The skilfully crafted exquisite items come in varying styles and with different designs thereby creating a blend of traditional and modernity. 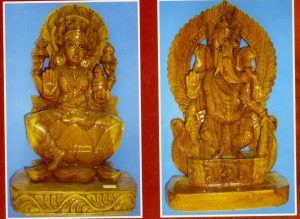 Teak wood is the basic raw material and products like statue of Sri Ganesh, Laxmi, Rhinoceros, Bull fighting, Elephant and tribal arts, utility items etc can be customized in respect of shape, size and design as per requirement. 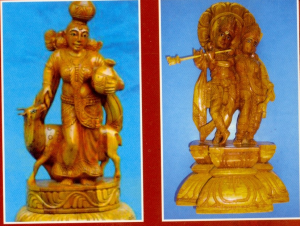 The carving work is done manually by highly skilled artisans of Khairpadar, Dharmagarh, Rengalpalli, Jaipatna and Bhawanipatna. 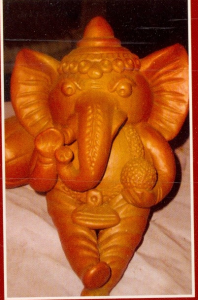 Terracotta is manufacture from carefully selected clays combined with water and verifying ingredients.The traditional artisans still practice this one of the oldest craft f the district. 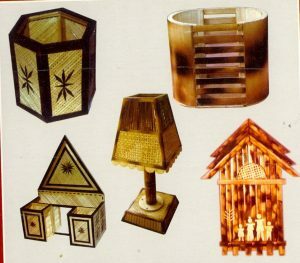 Traditional motifs as well as modern designs are used to produce a high range of products including utility items. 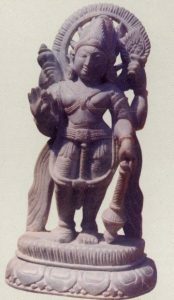 The stone carving is one of the major handicraft of Kalahandi. 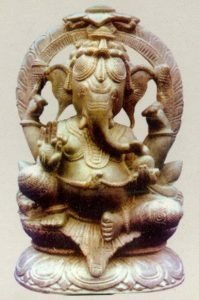 The artisans of Kandhagarh , a small cluster having about 60 trained artisans, practice this art for quite some time and produce decorative items like statue of God and Goddess, Devdashi and utility items like table lamp stand, pen stand, table bowl, flower-vase etc. 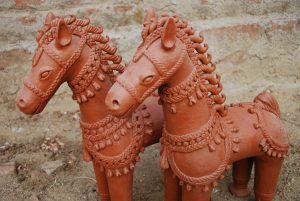 Both traditional motifs as well as modern designs are used to produce a high range of products including utility items. 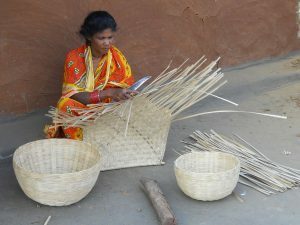 The natural and durable bamboos not only make strong and durable mats and baskets but also eco-friendly and trendy handicrafts expressing the artistic life of artisans particularly in Narla and Karlapat forest regions.